Transport to games was by rail in the beginning, as most families didn’t have a car. 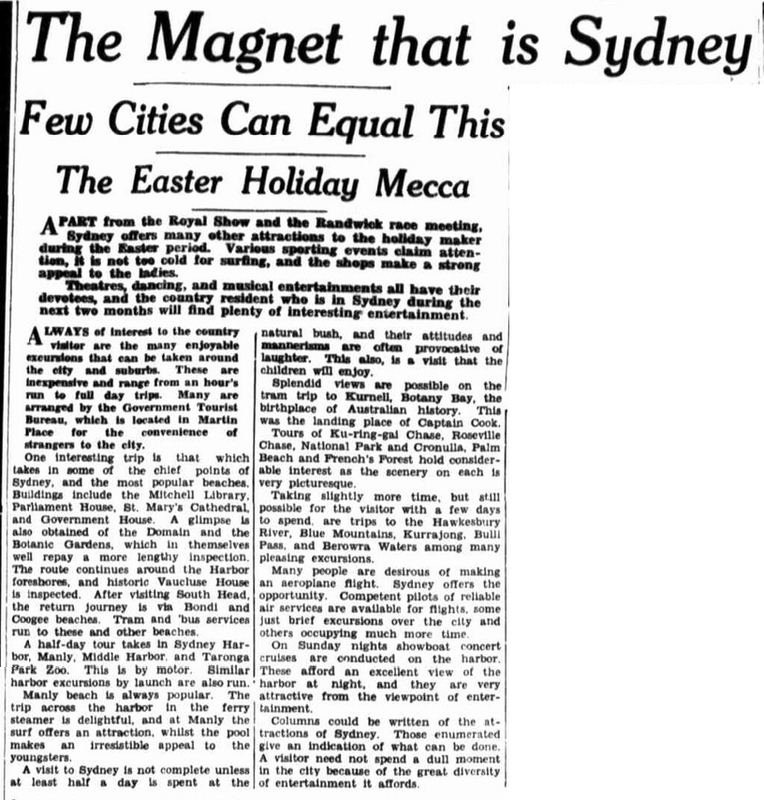 The girls left Berowra before midday and returned after dark. From Eastwood station the girls walked or ran to Brush Farm depending on the time available. Mrs Olson often walked the route several times in a day to ensure the girls’ safety. After the last game of the day the girls fled from the court, grabbed their odds and ends and sprinted for the station. Somehow there was always enough time to stop into the milk bar near the station to buy some lollies from their vast selection. The memory of standing, legs bare, beneath box pleats, with only a cardigan for warmth, (track suits were unheard of) on Hornsby station on a cold winter’s evening, waiting for the rail motor home, will always be with those girls involved. 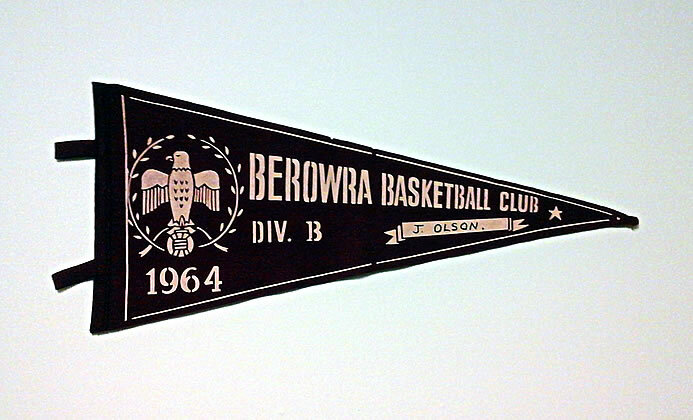 Thank you to Jenny Bentley for access to records, photos, memorabilia and display items from Berowra Netball Club. Thank you also to the members of the first two Berowra Netball teams for their memories drawn from their club’s 50th anniversary (2010) display items and quoted above.